For more info, please visit here. The mission of Consulate Wuhan’s Economic/Political Section is to promote U.S. economic and political as well as environment, health, science and technology interests in our consular district. Our reporting and outreach focuses on learning about and advancing areas of U.S.-China cooperation. On the environmental front, we focus on issues such as climate change and clean energy, wildlife and conservation, and health and disease control. 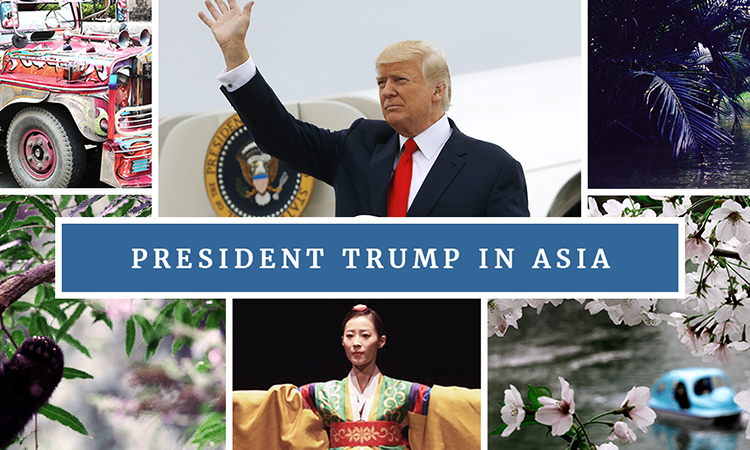 We also report on economic and political conditions and the business climate in central China, and work with our Commerce Department colleagues to advance U.S. commercial interests. The U.S. Commercial Service in China offers valuable assistance to American businesses exporting goods and services to China. Our office is part of a global network of trade specialists dedicated to assisting U.S. commercial interests worldwide. Trade specialists at each of our regional locations in China, including the U.S. Embassy in Beijing and five Consulates in Shanghai, Guangzhou, Chengdu, Shenyang and Wuhan are happy to help identify trade opportunities and local potential trading partners within their perspective regions, as well as provide invaluable information across a variety of different industry sectors. 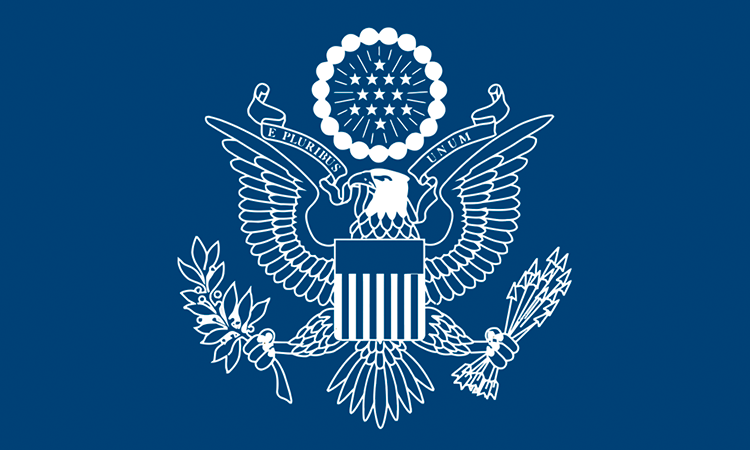 The Public Affairs Section (PAS) administers all aspects of “public diplomacy” activities in the U.S. Consulate General Wuhan consular district which is comprised of Hubei, Hunan, Henan and Jiangxi provinces. The PAS disseminates print and electronic media products and provides timely and useful information to local media. The PAS enunciates and explains U.S. policies, while presenting American society in all its complexity so that others can understand the context of U.S. actions. 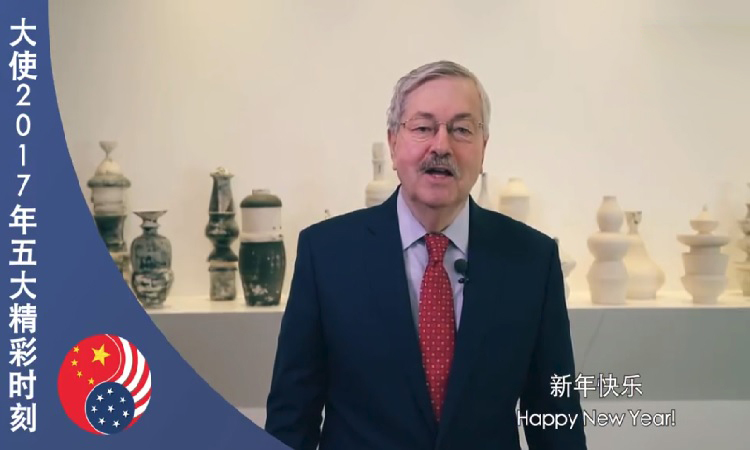 To accomplish this, the PAS creates, promotes and coordinates informational, educational and cultural exchange programs which strive to improve relations and increase mutual understanding between the peoples of China and the United States.